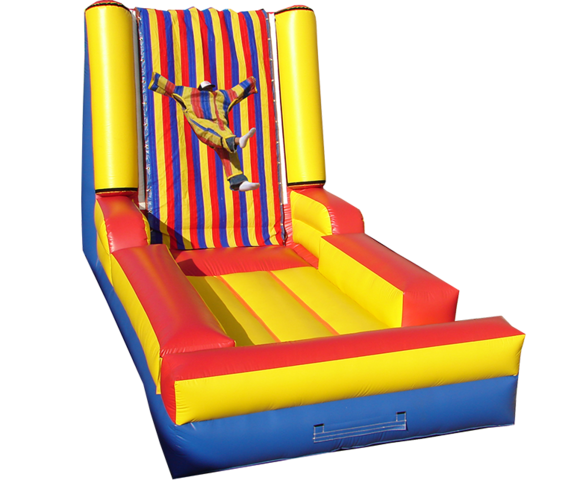 The Velcro Wall, also known as the Sticky Wall, is one of the most fun alternative inflatables games ever! See what moves you can "stick" on this giant wall! 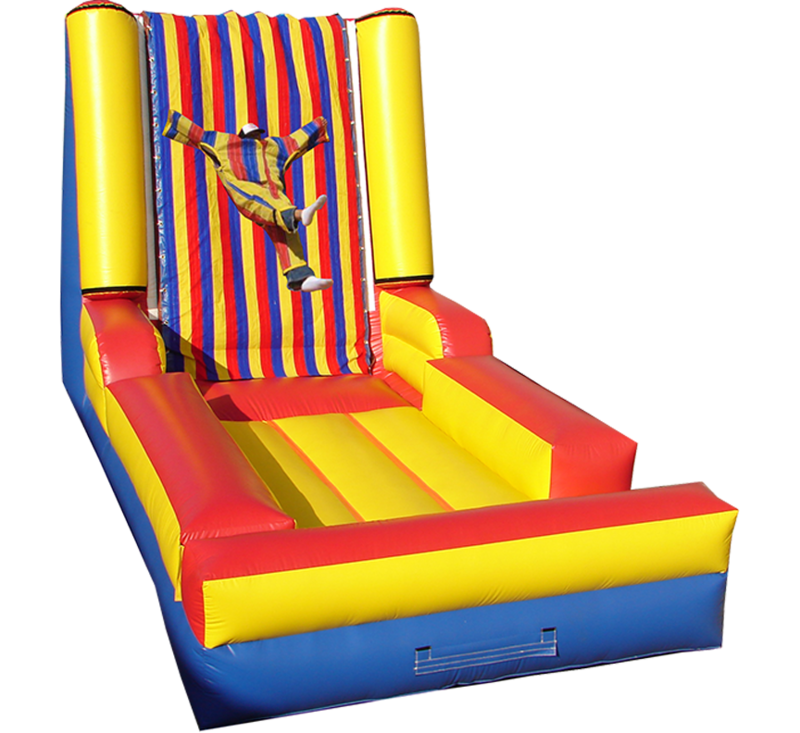 Includes 3 Velcro suits sized to fit kids from 5 to adult.